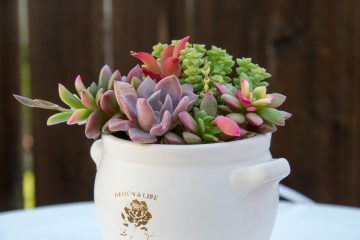 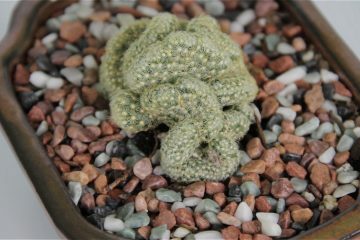 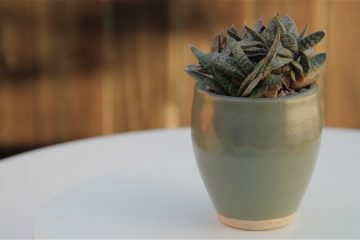 Description: Low growing succulent that grows up to 4 inches tall and spreads with offsets to about 12 inches wide. 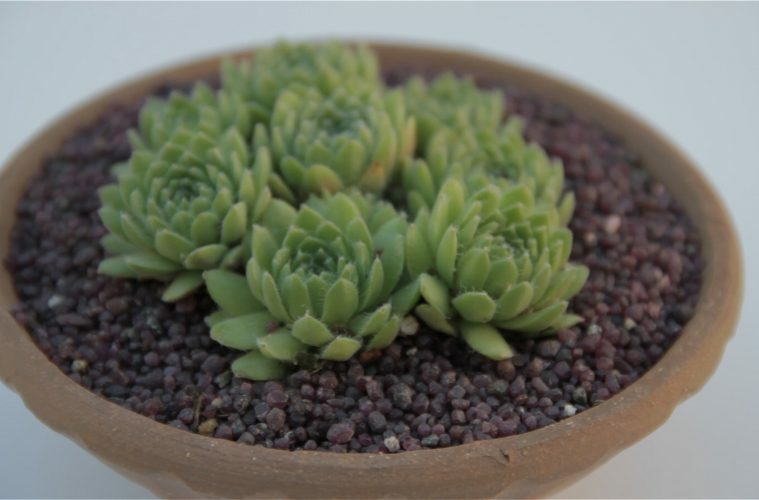 Has compact green rosette shape leaves that are great for rock gardens and containers. 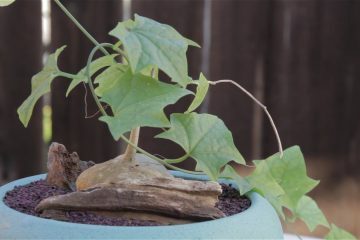 Water: Once a week outdoors. 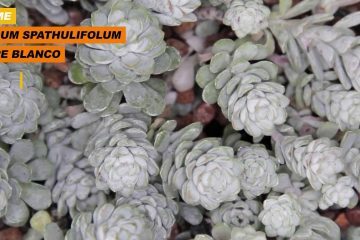 When established, this succulent is drought tolerant.